While mice are a common pest problem, it can be distressing to find mice in your home or business. 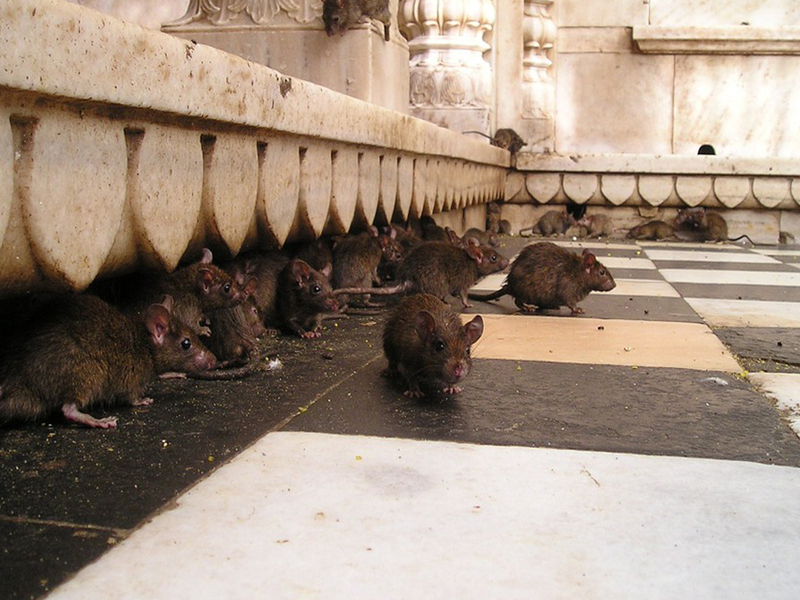 Mice are known to spread disease and this is a particular health risk in kitchens or where children may come into contact with areas where mice have been. Their habit of gnawing means they can also damage property, furnishings and equipment. A free survey detailing the extent of the problem and identifying the possible entrance points. Fast and effective treatments to remove the mice. Proofing the premises from further infestations. Call us to book your expert local pest control technician. The body size of a house mouse is between 2-9cm but its tail can be an additional 10cm! It has a pointed snout, small round ears and a nearly bald tail. The fur is grey-brown with a lighter shade on the underside of its body. It is not uncommon for the house mouse to be confused with other species of mice found in the UK or even a young rat. Two other common mice are the wood mouse and the yellow necked mouse both of which can be found indoors however, they usually prefer to live outdoors. Like rat control, mice control starts with good housekeeping. Rubbish and overgrown vegetation should be completely removed from around the outside of the building. Loose open foods should be kept in rodent proof containers. All food refuse should be disposed in a suitable waste bin which must have close fitting lid. If an infestation occurs, the only consistently effective method of control is the use of chemical poisons. This type of work should be carried out by a professional pest control company. There are several other methods which could be considered.